It won't take long for you to see for yourself just how light, flexible and comfortable clogs and mules really are. 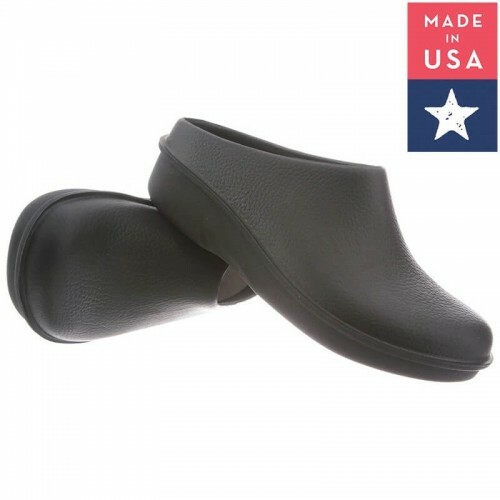 The slip-on design of a clog or mule style shoe makes for easy on and off and the supportive insoles in our selection help prevent foot pain and make it easier to be on your feet all day. 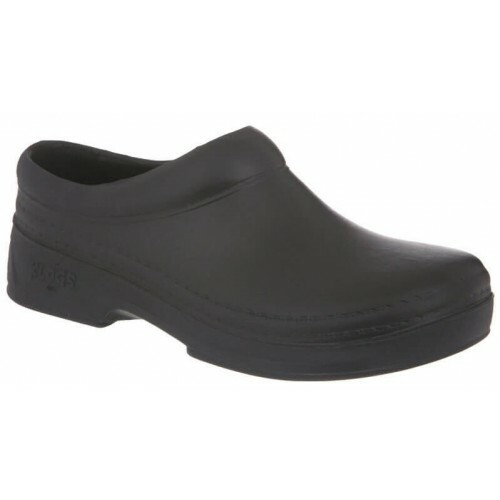 Our Klogs Footwear selection is a great choice for occupational footwear because of its therapeutic support and slip-resistant outsoles. 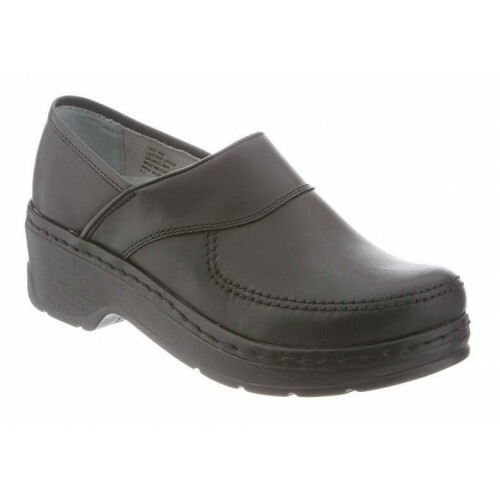 We are always adding new styles of mules and clogs for you to choose from. We are elated to continue to bring you the most extensive collection of clogs and mules offering all-day comfort from the world’s best brands, like Klogs Footwear and Drew Shoe. 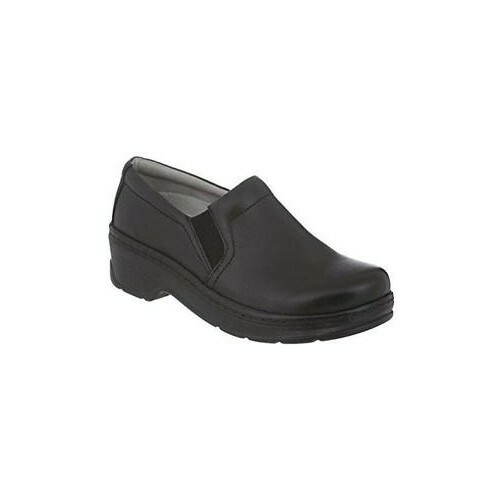 Men's Clogs/Mules There are 16 products. 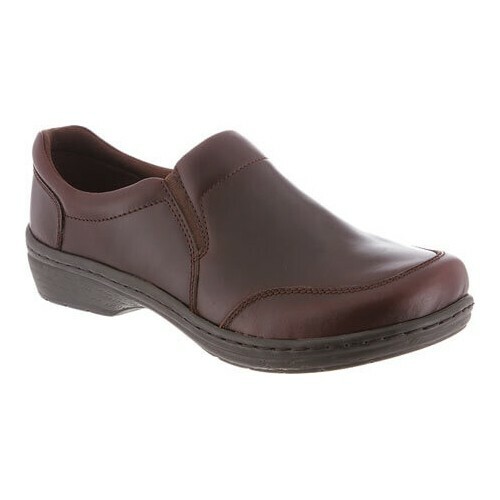 Nashua is a classic men's clog. Simple, unpretentious styling means it fits easily into any situation. 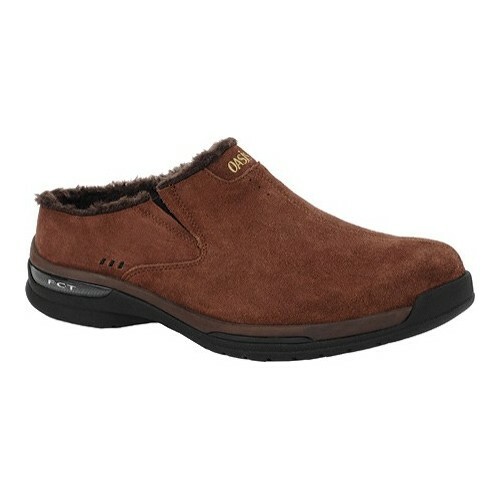 Plus the full heel, padded collar and side goring mean it fits snugly on your foot. Lightweight, shock-absorbing and odor-resistant, you can wear them for hours. Nashua. The extraordinarily comfortable everyday shoe. 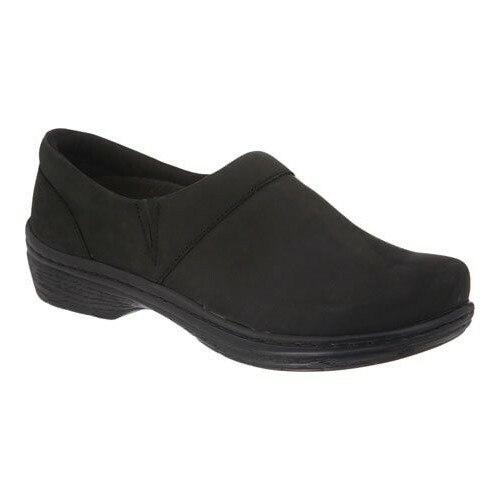 The Mace combines simplicity and comfort into an all-day, anytime shoe. Armed with a stylish, high-quality leather upper and non-slip polyurethane sole, its perfect, no matter what you're up against. Plus, superior cushioning and arch support prevents impacts and shocks. If comfort is a constant battle, let Mace be your champion. Enjoy long-lasting comfort with the lightweight Bistro closed-back clog from Klogs. The polyurethane upper wipes clean with soap and water. Perfect for days when you're on your feet for extended periods of time. 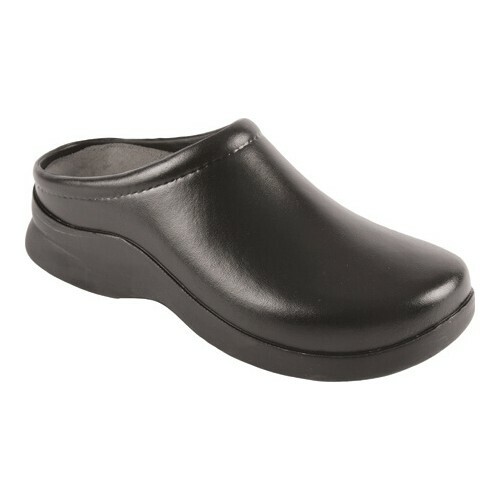 The polyurethane sole is slip-resistant, oil-resistant, non-marking, and shock absorbent.